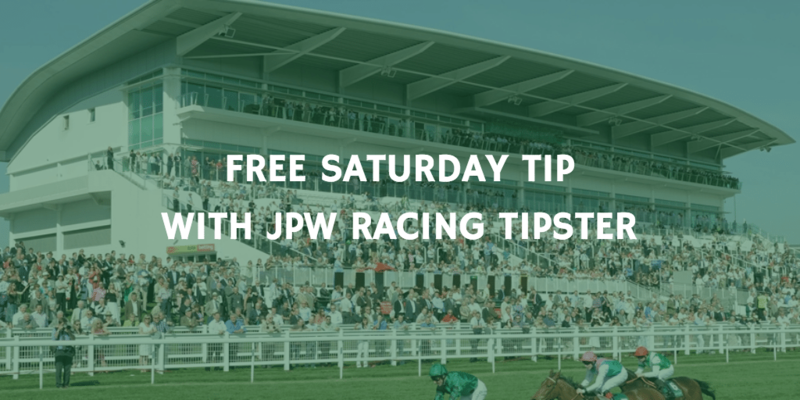 It’s FREE tip time and it’s a cracking day of racing. Let’s get stuck in. I have been looking forward to seeing CLAN DES OBEAUX since the Jumps ended last season. He is a horse built to jump fences and anything he done over hurdles was a bonus. CLAN DES OBEAUX is a big horse with plenty of scope and I think will be a natural over the bigger obstacles. He is only a 4 year old so also gets 10lb weight allowance. This is an absolutely huge weight allowance to give away for the other horses. I really think this horse will turn into one of the top novice chasers this season and although this is competitive CLAN DES OBEAUX will take some beating. Don’t forget you can join us for the whole weekend or just Saturday from just £2.75!